Imagine opening a book that told the story of your life-and suddenly you realize that the painful parts held the key to knowing yourself as completley whole, well and good. 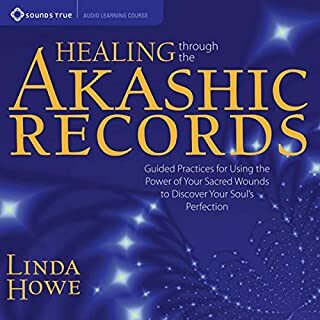 As many of Linda Howe's students have found, this is the transformative process that we can experience in the Akashic Records, and energetic archive of the soul and it's journey. Wow, this book has changed my life! Many people seek the knowledge located within the Akashic Records in order to find answers to personal questions. This wisdom is located on a metaphysical astral plane, which can be accessed accidentally within dreams - or deliberately through meditation and hypnosis. These spiritual records contain information from all dimensions, time frames, realities, universes and lifetimes. 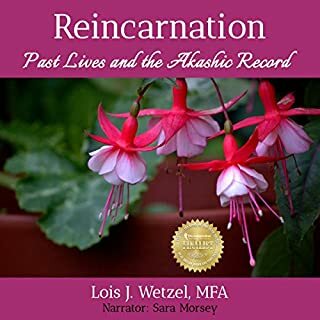 For thousands of years, mystics, teachers, masters, and sages from various world traditions have read the Akashic Records - a dynamic repository that holds information about every soul and its journey. Once reserved for a "spiritually gifted" few, this infinite source of wisdom and healing energy is now available to answer both questions big and small: "How can I find freedom from my past once and for all?" "What are my life purposes?" 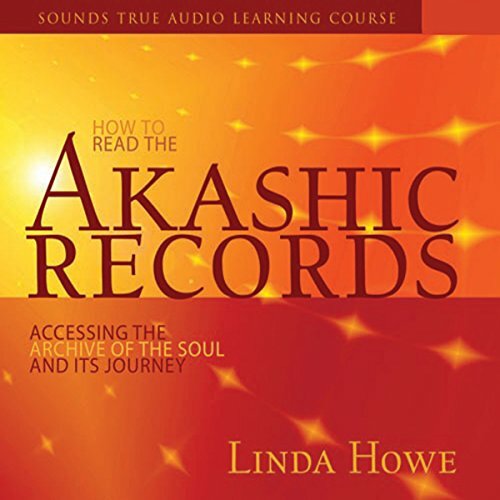 With How to Read the Akashic Records, healer and teacher Linda Howe offers the first audio course of it's kind to help navigate these timeless "Records of the Soul". I've downloaded so many different books ok past life regression, spirit guides, all sorts of meditation, so I know the good from the mediocre to the just plain waste of time and money. This was great. Loads of information. She took the time to explain how to gain the wisdom of the Akashic Records on so many different levels, not one of them redundant. And if I had a question, I only had to wait and eventually she covered it for me. I highly recommend this. 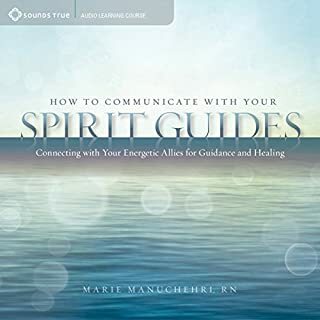 This audiobook has been guiding me through sessions in the Akashic Records for about 10 days. Wow!!! I'm going through so much change and having so many insights! I love this! I have followed a variety of spiritual paths for almost 50 years, each one giving me what I most needed at the time. Now Linda Howe's book is helping me to have new insights into parts of my life that I've not been able to resolve on prior paths. I'm so excited about the new ways of looking at things that the Akashic Records are helping me to see. It's hard for me to know whether, if I were a beginner on spiritual things, I would be able to follow Linda Howe's directions. Before using the book, I'd already had considerable experience with past life regressions and contacting subconscious information. For me, Linda Howe's directions are clear. I'm readily able to implement them, allowing me to read the Akashic Records, just as promised. The narration of the book, by Linda Howe, is pleasant and enjoyable. I've listened to it numerous times even when not doing sessions. Linda Howe is very wise, and simply listening to her is valuable. 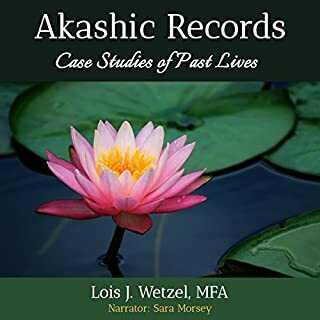 There are opening and closing prayers referenced in section 2 this audiobook that are CRITICAL to learning and fully understanding and using this approach to accessing the Akashic Records. 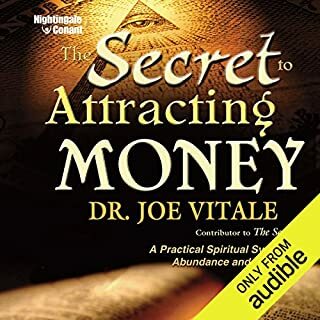 Total fail on the part of Audible, Sounds True and the author that it's not provided the the audiobook listener by way of a short companion PDF file. The author reads aloud the out-loud part of the opening prayer, but does not do that for the part of it that is said silently within oneself. Therefore a printed document companion is crucial and this title is of extremely limited use without it. if you want a deeper knowing of yourself. I chose this book to get a better understanding of Akashi records. I believe Her definition is sufficient. As an occultist, I find that Howe is more professional than spiritual. This book wouldn’t influence me to request a session with her. I look elsewhere. Nevertheless, her performance is was great! I found this book to be outstanding for everyone truly looking within ourselves for answers. Any one who picks this book up has felt the change in the Earth's energy. No matter what age we are, it is time to move on and Linda Howell provides a path. No woo-woo, just living and loving life. 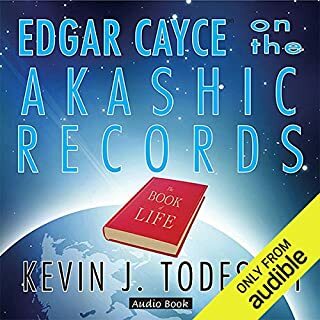 Where does How to Read the Akashic Records rank among all the audiobooks you’ve listened to so far? I did not enjoy the style of narration, however the information and teachings of accessing the Akashic Records was great. What didn’t you like about Linda Howe’s performance? I liked the exercices. Great job! step by step approach to the reading.Technically recommended for beginners. I would recommend it. Narrator accent and desire to stretch out a point made me frustrated. Loose structure, too general with plenty of disclisures for her method not working for you. Author showed disrespect for YEARS of Master Practitioners who dedicate their lives to accessing The Records; this author wants you to think, one can simply open, close, read and tell the future much like opening an email! Ridiculous and irresponsible. Great struggle to get through this one, and only did that because i paid for it.